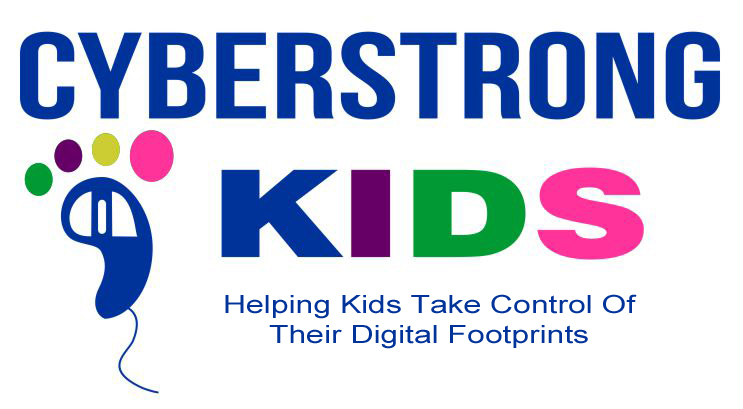 Cyberstrong Kids is an online cybersafety class that you and your child (9-14 years old) complete together. There are two versions: Grades 4-5 and Middle School. Once you purchase the program, you will be redirected to the class. 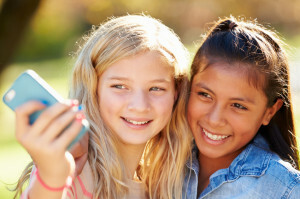 You and your child watch the age-appropriate video and complete fun activities together. When do we take the class? You have the freedom to complete the class whenever it works for you. It is fully automated. You can begin right away or whenever it fits into your schedule. The class includes a 30 minute video and activities. It’s best to schedule one hour to complete everything. There are two versions of this class: Grades 4-5 and Middle School. Once you purchase the program, you can preview it, so you know exactly what it includes and there are no surprises. $39.99 which includes the video and pdf activity sheets. Cross this off your list of things to do. Have peace of mind that you are educating and empowering your child.